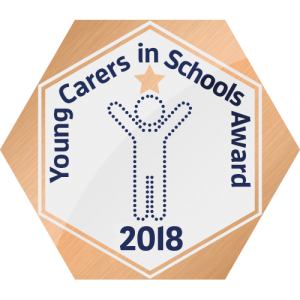 St Augustine’s School has been given a Bronze award for their work to make sure students don’t miss out on an education because they are young carers. 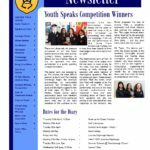 “To achieve their Bronze Award St Augustine’s School has demonstrated that it supports young carers in many ways, including homework clubs and drop-in sessions with a member of staff who is responsible for this vulnerable group of pupils. Vital information about how to identify young carers is made available to all school staff, and noticeboards and the school webpage let students and their families know where to go for help”. Helen Leadbitter, national young carers lead at The Children’s Society, is thrilled with the way the Young Carers in Schools Programme is bringing about national change.